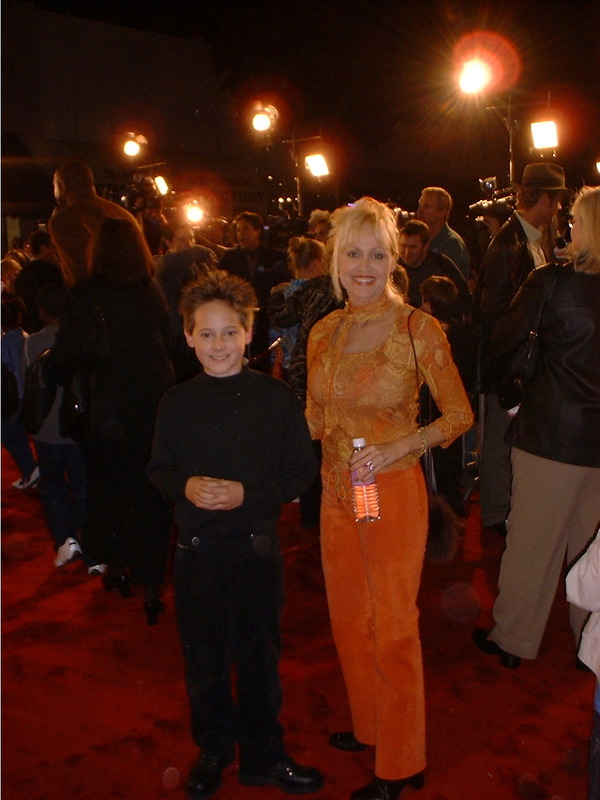 Simms and her son, child actor Jake Thomas, at the Hollywood premiere of Harry Potter. 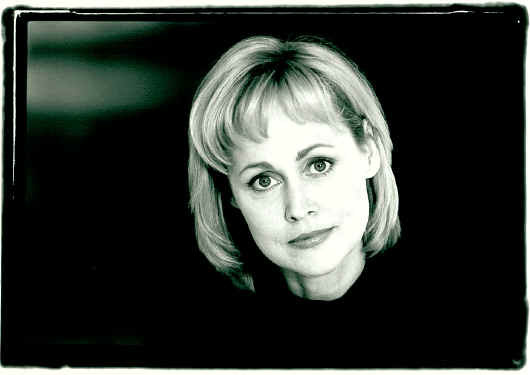 Simms and Dolly horsing around the set on a Dollywood commercial. 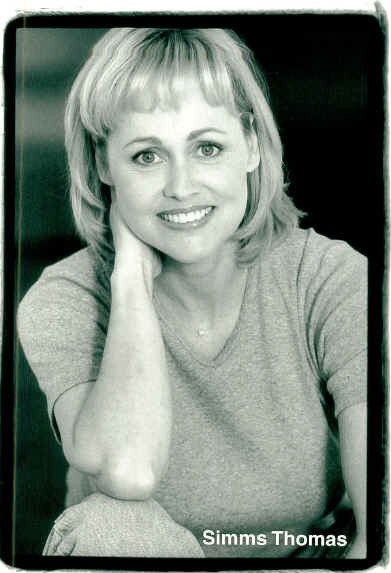 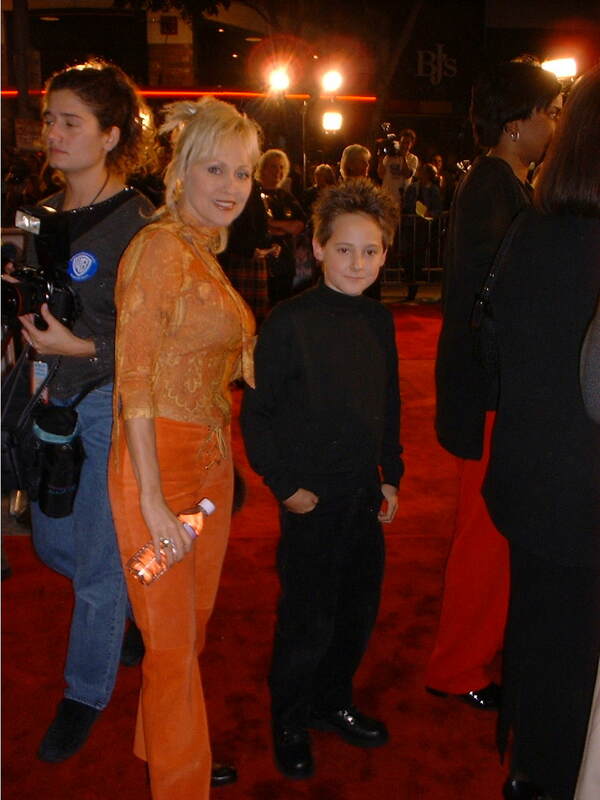 Simms and her son, child actor Jake Thomas, at the Hollywood Young Artist Awards where Jake was nominated for BEST ACTOR IN A DRAMATIC SERIES. 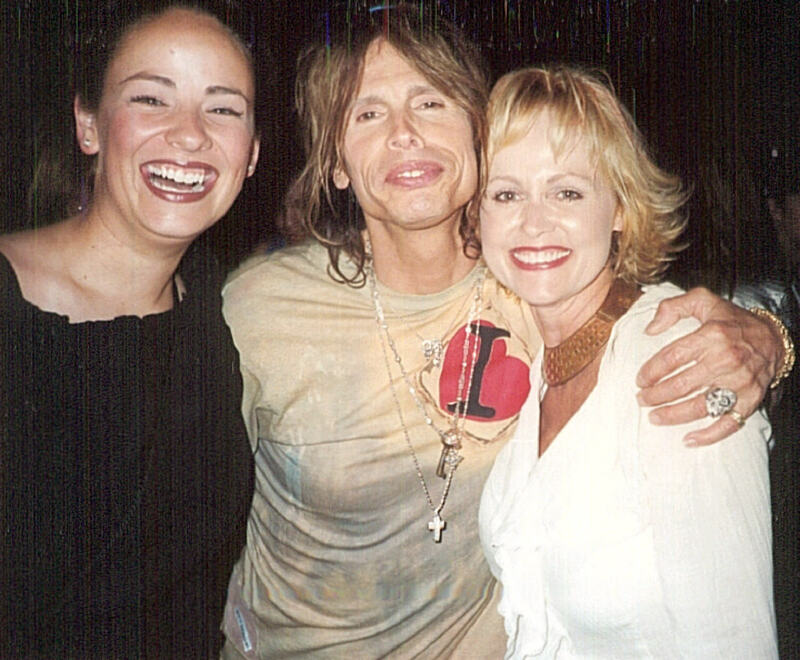 Brooke Thomas, Steven Tyler of Aerosmith and Simms.